In this NRN guest blog, Dr James Moran, lecturer in Biology and Ecology at Galway Mayo Institute of Technology (GMIT), provides us with an insightful overview of the basic principles of the European Innovation Partnership for Agricultural Productivity and Sustainability (EIP-AGRI) Operational Groups, and the opportunities these groups hold for rural Ireland. Member states have a certain amount of flexibility in the implementation of EU regulations. This is particularly true of the Rural Development Programmes (RDPs) which allow member states to develop their own programme within a common EU framework. 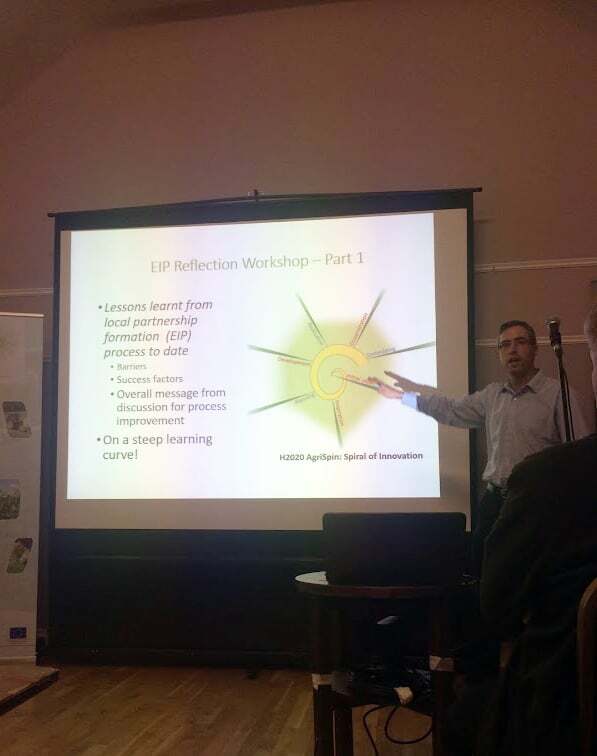 Ireland is using this flexibility to adapt a locally led approach to the implementation of EIP-AGRI operational groups, and already we are starting to see signs that this approach could have significant results for local areas across the country. 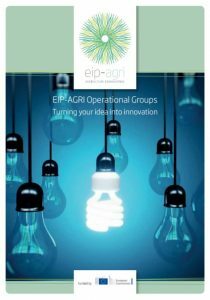 The implementation of EIP operational groups across the EU seeks to bring a diverse range of partners (farmers, advisors, scientists, agri-business and the wider community) together to develop innovative solutions to a wide range of problems and challenges facing EU agriculture. Within the RDP framework member states have the opportunity to set up and fund these operational groups. 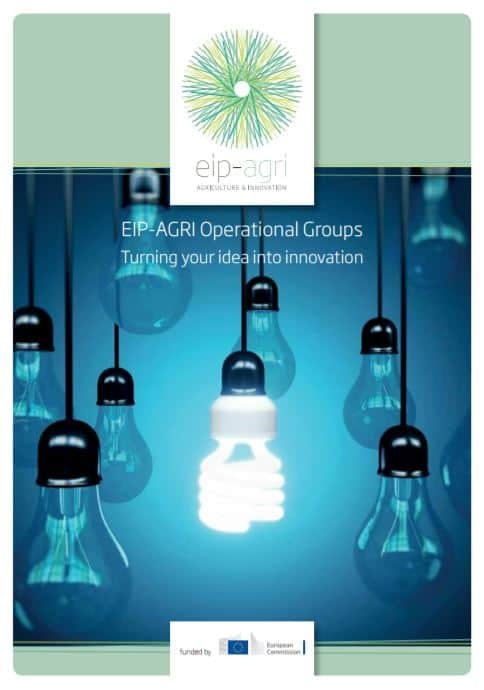 An informative EIP-AGRI brochure has been produced by the EU Commission to help communicate how operational groups can get started and Ireland’s BurrenLIFE programme is highlighted as an exemplar for EU EIP-AGRI operation groups. 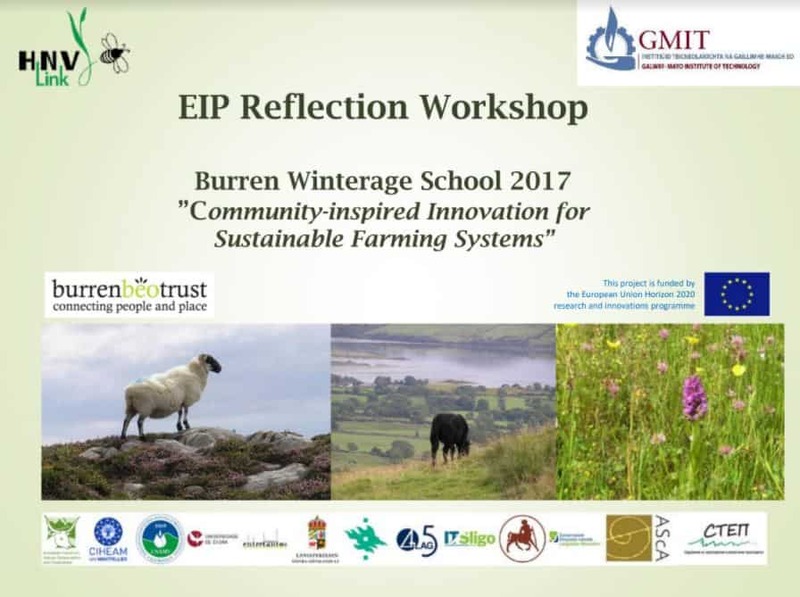 Learning from the success of the Burren model where the locally led approach has made significant progress, Ireland is adapting a locally led approach to the implementation of EIP operational groups. The key focus is to fund the setup of local partnerships to tackle local challenges that relate to national and EU rural development priority areas. Groups submit a phase 1 application and a selection of innovative ideas are funded to prepare full project plans in phase 2. 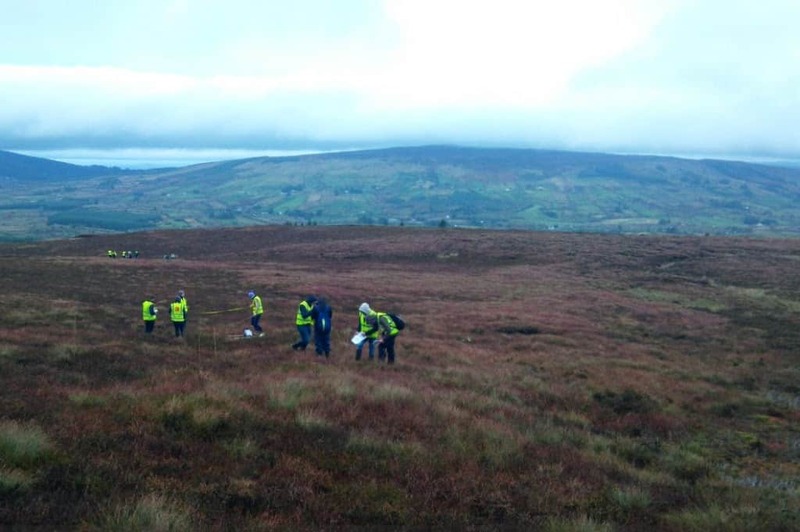 Successful phase 2 groups are further funded to implement, trial and test their innovative ideas with the overall aim of informing wider implementation in Ireland’s next RDP. With a total budget of almost €60 million this fund has the potential to stimulate innovation in a wide range of areas. The priority areas range from biodiversity and climate to water management to food chain organisation and risk management. Since the first call opened at the end of 2016 long days and nights have been spent by groups of dedicated individuals and organisations around the country. The overwhelming response has caught everyone by surprise. There is a real appetite in local communities around Ireland to devise locally adapted solutions to the pressing issues that we face. Approximately 118 groups applied for funding in the first round, with 23 selected and funded for full project plan development over the summer of 2017. It is expected that approximately 50% of these will be selected for full implementation by the end of this year. The last 12 months have been a steep learning curve for us all. Many groups were inspired to act by an identified local need for action on a particular issue/challenge. This acted as a catalyst for the formation of a fledgling partnership. Potential partners needed to work quickly to come to a common understanding of what they wanted to achieve in the short term with the EIP application. However, the most successful groups were developing a medium to long term shared vision. Success in phase one secured funding to build trust and capacity within the partnership and develop the ideas further into a feasible pilot project. The need for dedicated community champions to take initiative and drive innovation was evident in many of these EIP fledgling groups. These individuals play a key role in the formation of the partnership and maintenance of momentum. The need to develop mutual understanding and the ongoing process of trust and capacity building within the partnership is a key challenge. What size the partnership should be was a frequent question and topic of discussion among groups. There is no right or wrong answer and this is evident from the range of partnerships emerging in the initial applications. A range of expertise is needed to make a local partnership successful. The number of partners needed depends on the scale of the challenges targeted by the group. It is clear that more is not necessarily better. A diverse partnership brings the opportunity for innovative solutions but the larger the partnership the more difficult the challenge of effective partnership formation. 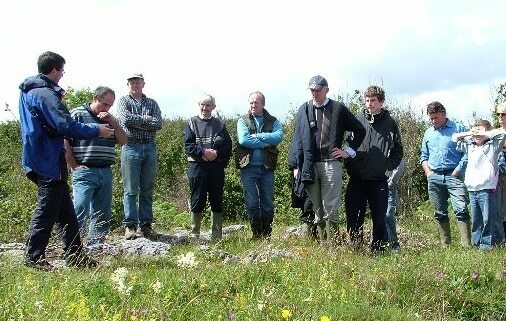 Many groups came to the realisation that not all stakeholders need to have the same level of involvement. A core group will always take the initiative but support of a wider network will be key to the sustainability and success of the partnership in the long term. The support of state agencies and government departments, the wider community including NGOs was key for many groups. Motivated and enthusiastic local individuals in these organisations is key. It appears that partnerships work best when focused on issues/challenges in specific local areas. This leads to the potential development of locally adapted, practical and results focused innovation/solutions. Throughout the process the partnership needs to focus on building trust, respect and capacity. A ‘can-do’ atmosphere is essential. The first 12 months of this initiative have highlighted that there is a willingness in local communities across the country to seize the initiative and work together to find solutions to challenges that often seem intractable at national level. Dr James Moran is a lecturer in Biology and Ecology at Galway Mayo Institute of Technology (GMIT). His research and outreach work concentrates on sustainable agricultural systems specialising in High Nature Value farming. 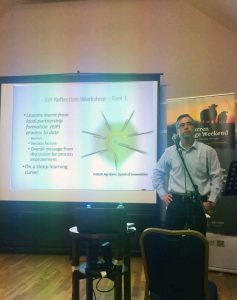 He has worked in this field for over 15 years and leads a number of projects in this area at GMIT and IT Sligo. 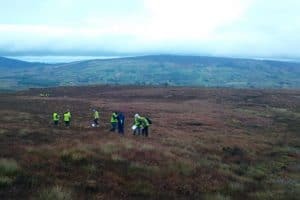 Dr Moran is particularly interested in the potential of a HNV farmland network where innovative local communities can work in partnership to realise a sustainable future for their area. 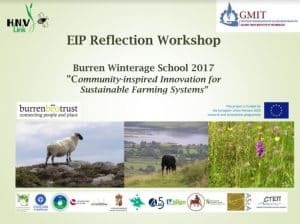 Most recently, Dr Moran led a workshop on the topic of European Innovation Partnerships at the annual Burren Winterage School held in October 2017.